Even after reaching the World Number one niche, the ATP and WTA players contemplate amending the key elements in their team. The tennis players in the process of striving to become the best version of themselves and achieve more and more success at the highest level of their careers, they tend to annul their fruitful relationship with their mentors and experience new ventures. The Czech-American tennis player, Martina Navratilova has incredible longevity on the WTA Tour as she served for almost 30 years. She is known for her on-court athleticism and aggressiveness and regarded as one of the revolutionaries of the sport. 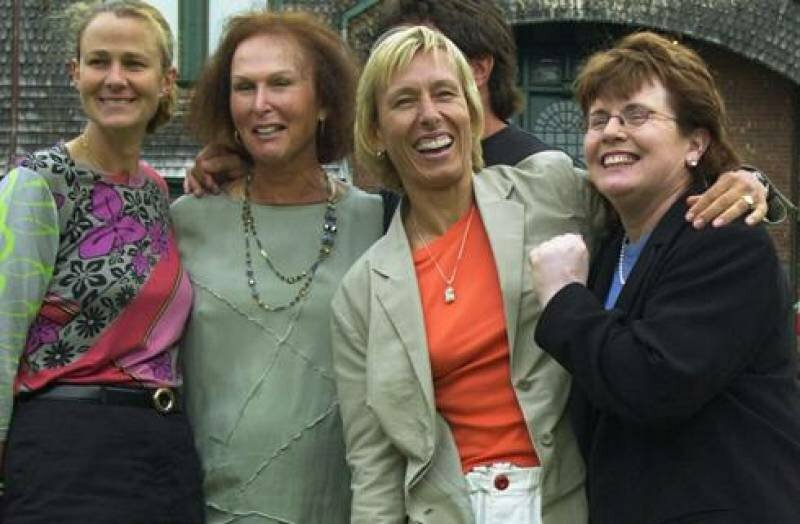 Before joining hands with Renee Richards for her coach’s position in 1981, Navratilova held three major titles. Richards helped her out to ameliorated her attacking serve and volley style of tennis also she aided her to improve her game tactics. She received training from Richards for two years in her career and the pair together bagged two Wimbledon titles and a Roland Garros crown. 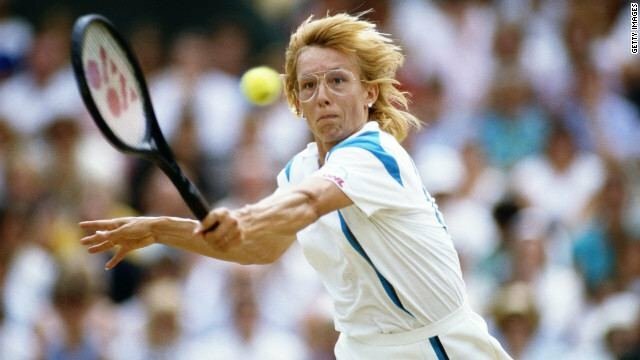 As they separated, Navratilova stretched out her World Number one dwelling for 156 consecutive weeks (from 1982-1985) and came up with her career-best run. Soon after she set apart from Richards Navratilova appointed Mike Estep in her box. They were together since her 1983 French Open where she lost to Kathy Horvath. She ranked number one in the world and her goal was to be the greatest player in tennis. Estep changed Navratilova’s service grip and also perfected her forehand volley grip. 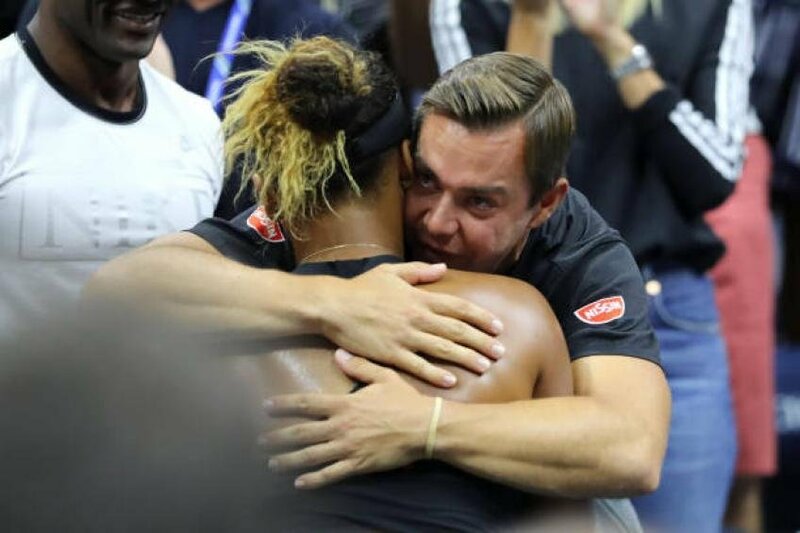 They teamed up for little more than three years and under Estep’s control, the 18-time Grand Slam champion dropped only 10 matches and the conjointly secured eight major titles. During the 1986 U.S. Open as Navratilova defeated Graf 6-1, 6-7, 7-6 in the semifinal, “turned it around,” said Estep. “For me, that was the final piece in the puzzle.” She stepped forward to seize the title at Flushing Meadows and later parted ways with Estep. 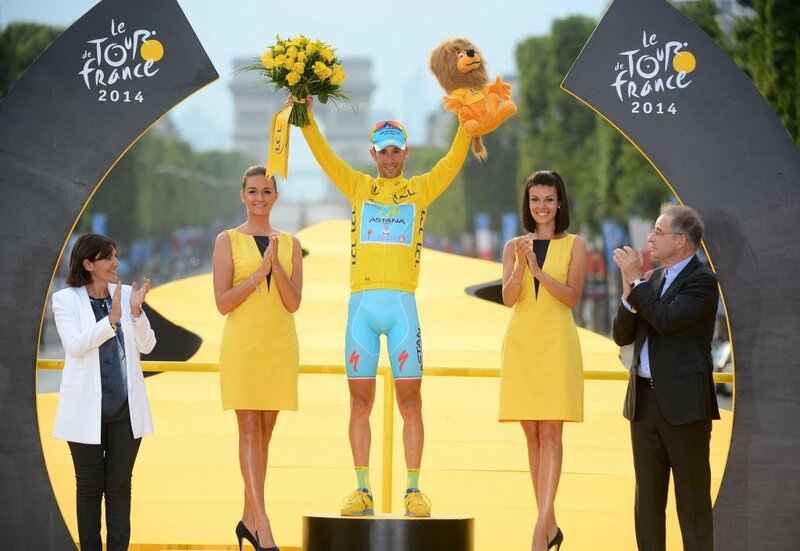 She continued to dwell on the apex position and extended her tenancy to 332 weeks on the WTA singles table. Since Navratilova’s rift with Estep, she won three Slams and never got back to the top rank since August 1987. One of the greatest players in the history of the sport, Pete Sampras, reached the pinnacle of the ATP ladder five years after he turned into a professional tennis player. 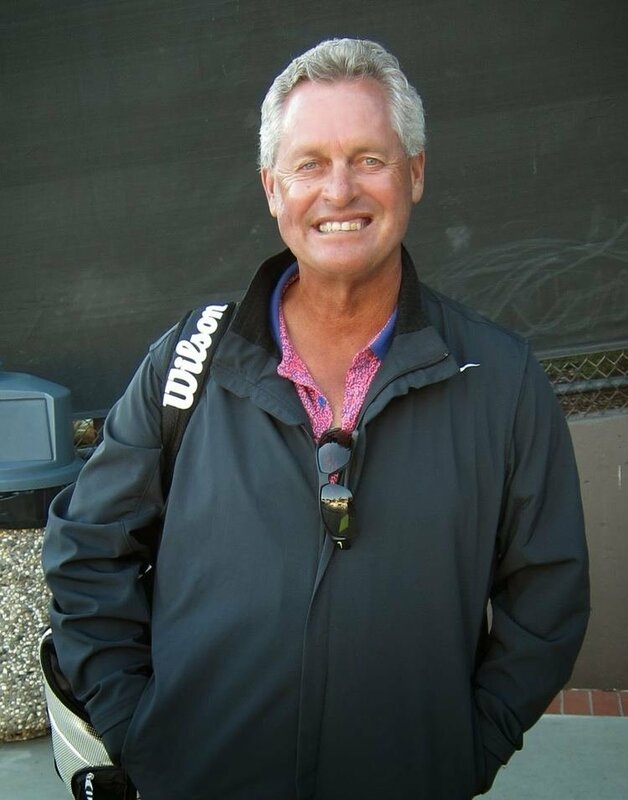 Since the beginning of the 1992 tennis season, the American tennis player and Pete’s close friend Timothy Ernest Gullikson merged with Sampras’ team. 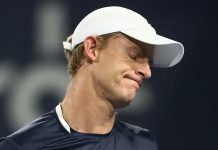 That year, he lost to Stefan Edberg in the U.S. Open final and expressed his loss as a “wake-up call” to push himself harder to become the best player in the world. 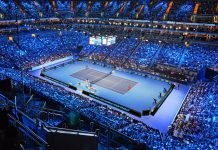 The very next year, Sampras reached the last four and eight in the Melbourne and Paris majors respectively and attained the World Number one ranking for the very first time in his career in 1993. Tough his top-spot was disputed since he did not hold a major title lately. However, within a few months, he claimed his first of seven Wimbledon titles. In 1995, Gullikson’s illness had shattered the reigning World Number one, Sampras. 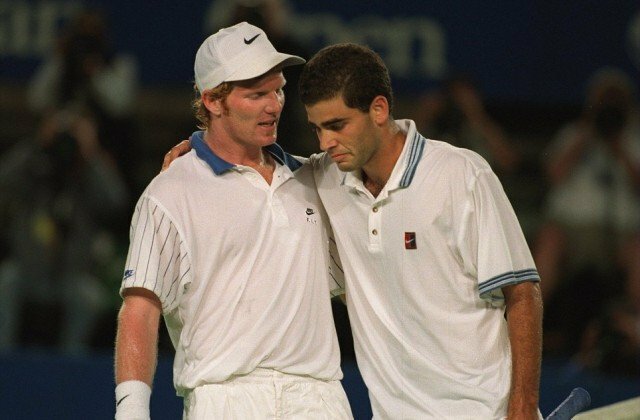 During a match against Jim Courier, a fan cheered up to pull off the match for Gullikson, and Sampras broke down and defeated Courier in the match. They won four Slams together and they dwelled for more than 100 weeks on the World Number one position. Paul Annacone was replaced as Sampras’ coach and Gullikson’s demise took place in May 1996. She was declared the youngest-ever Grand Slam champion who held a major title at the age of 16, she is Martina Hingis from Switzerland who majorly trained under her mother, Melanie Molitor. 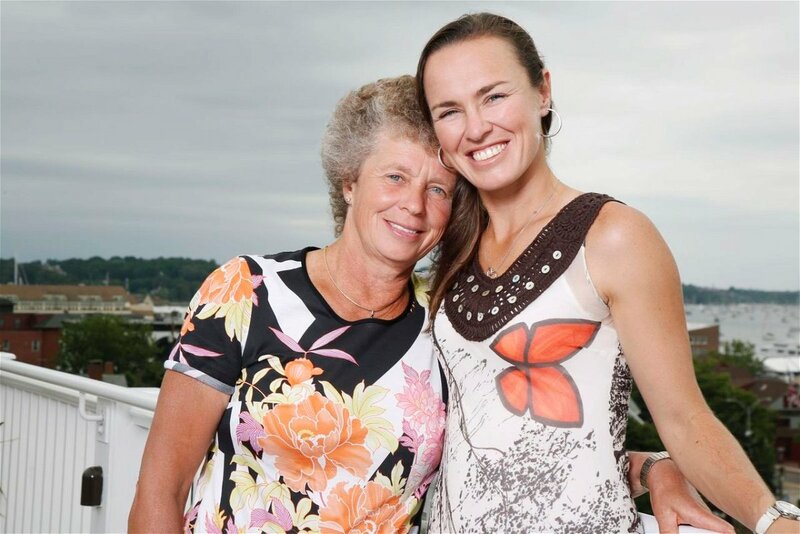 The mother-daughter team clinched three Slams in 1997 excluding the Paris major, the same year Hingis became the World Number one for the first time and spent 80 weeks on that position. Also, Molitor was awarded as the Trainer of the Year in Switzerland in 1997. In 2001, she reached the Australian Open final for the fifth consecutive time by defeating the Williams sisters en route. Soon after her loss to Jennifer Capriati in the final, the Word Number one tennis player culminated his her coaching alliance with her mother. Post that, she could never get back on the apex of the singles tennis consequently losing her World Number one crown to Capriati and later she was hit by a storm of injuries. Hingis managed to reach the final in Melbourne again of the sixth straight time in 2002, but however, she was declared as the runner-up. The very next year she retired from tennis as she couldn’t bear the torment of her injuries. Additionally, before her officially declaration, they stopped working together during the Roland Garros 1999, when top-ranked Hingis was blown up by losing to Steffi Graf in the final also at Wimbledon she lost to 129th-ranked Jelena Dokic. 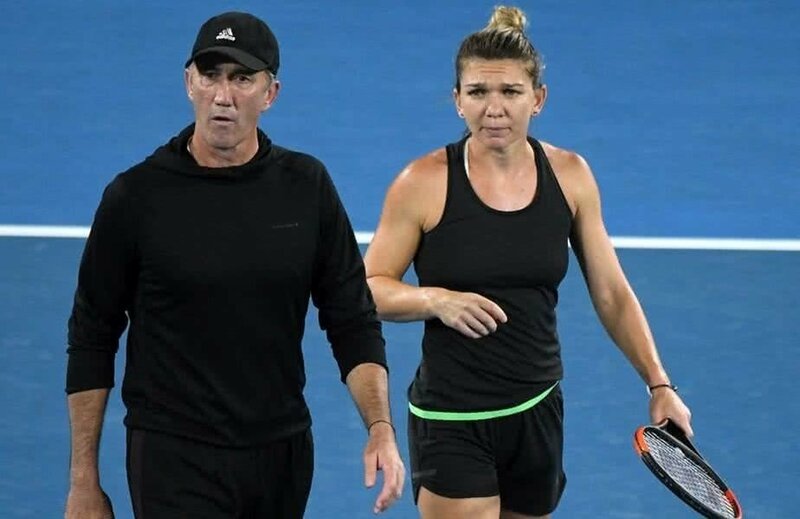 The Romanian ace, Simona Halep went on to fulfil her 13-year-old dream of winning a Slam with coach Darren Cahill on the ‘terre battue’ of Paris in 2018, also she ended the 2017 and 2018 season as the World Number one tennis player. However, with the change in situations, the duo amicably concluded their partnership while Halep was reigning on the top of the WTA ladder. Post that, at the beginning of the 2019 season, she was playing without a coach and reached the fourth round of the Australian Open 2019 (where she was the finalist in the previous season). Having tumbled upon her rankings on the women’s tour Halep found a replacement for Cahill and appointed Thierry Van Cleemput. 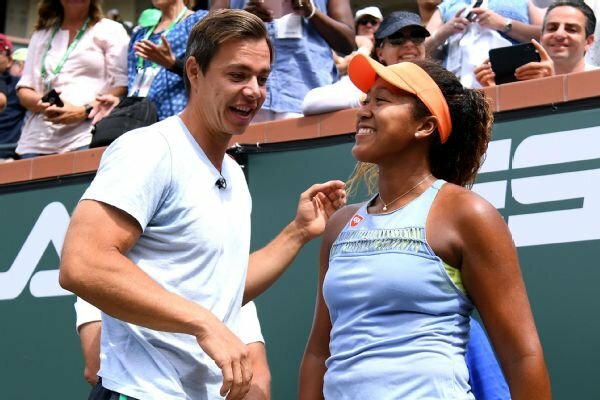 The esteemed WTA icon presently on the zenith of women’s tennis scale, Naomi Osaka recently announced to dissolve her blooming league with her coach Sascha Bajin. Osaka came into the limelight of tennis under the tutelage of Bajin. She picked up her first WTA title under his conduct. Also, Osaka defeated her childhood idol, Serena Williams during the New York major to collect her first Slam and she pulled off her second consecutive major in Melbourne. The Japanese became the first Asian to arrive at the uppermost brink of professional tennis, however, within a few days after her tremendous success, the thriving player-coach pair of tennis parted ways.